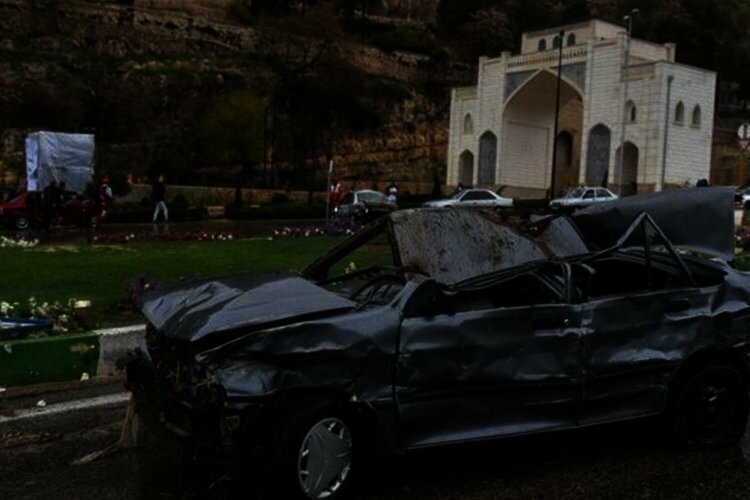 Local sources and eye witnesses in the southern town of Shiraz say that more than 150 people died after flash floods raged through the historic Quran Gate on March 25. Report indicate that the regime is trying to conceal the real numbers of casualties and prevents citizens and reporters from entering hospitals. State-run news agencies have announced that 19 people lost their lives during the Shiraz flash floods. Iranian news agencies have also announced that 200 automobiles that were on the road during the flash floods were swept away. Most of the cars had passengers inside, therefore the number of casualties announced by Iran is obviously false. According to the Public and Revolutionary Prosecutor of Shiraz, initial investigations of the Shiraz flash floods showed that “dredging” was not carried out in the path of the flood. But this was not the only reason behind the lethal flash floods. Reports indicate that the watercourse adjacent to the Quran Gate was paved in the early 2000s for use as a road by the Shiraz municipality. 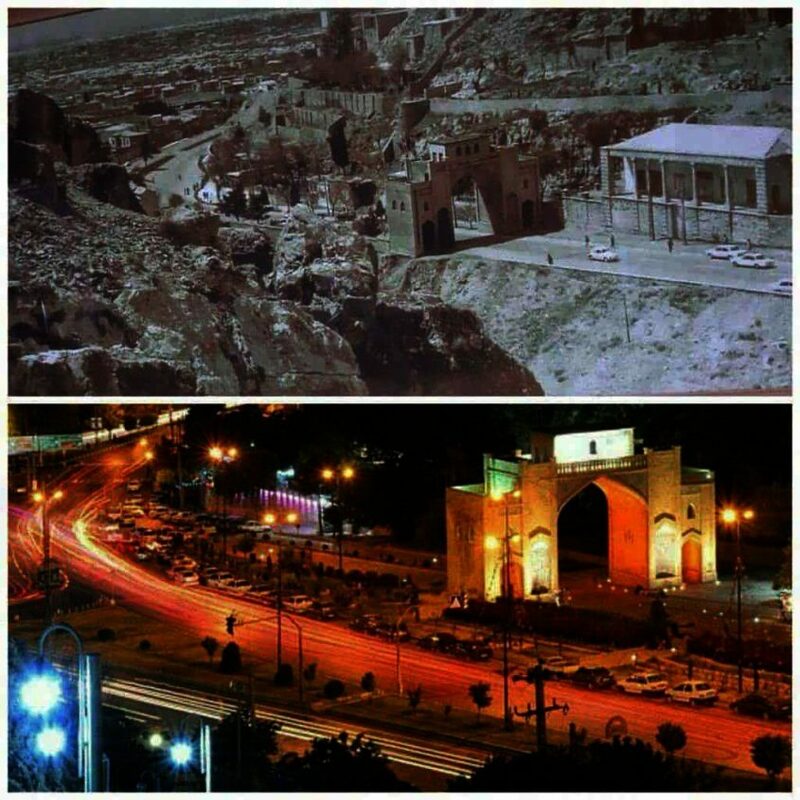 Old image of the Shiraz Quran Gate watercourse vs a new image with the paved watercourse. According to Meisam Jafarzadeh, the head of the Ministry of Energy Crisis Management and Passive Defense Office, the reason behind the flood was because city officials tampered with and obstructed of an old watercourse in the city. “The revenue and financial allure of urban development projects combined with the revenue generated by tolls and the shares in construction projects for commercial and residential complexes have taken over the municipality in such a way that it has literally forgotten the proper management of the city,” Daryoush Mokhtari added. What is important to note is that this was not the first time that lethal flash floods occurred in the city. In December 2001, floods killed 11 people in Shiraz. It seems that 17 years after that catastrophe, the regime still continues its gross negligence, which has now taken more than 150 lives.